Genie Wild has a standard layout of five reels and three rows. All in all, it are the standard symbols that do the heavy lifting in this game, as the nine until the Ace are used to fill up this slot. The rest of the animations have to do with the genie that can fulfill wishes. Appropriately, this genie functions as the wild and she can substitute for any other symbol except the scatter. 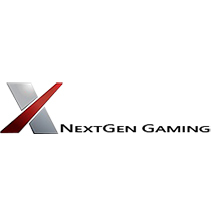 The symbol that functions as the scatter is the lamp and this lamp leads to free spins; again a good pick by NextGen. Also the background music and sound effects have been selected carefully and successfully. That is, both the sound effects and music play a supporting role and make playing this slot even easier since they announce wins and scatters. Genie Wild is a great game by software developer NextGen Gaming if you’re not looking for a game that has many features, bonus games or other things you would have to keep an eye out for. 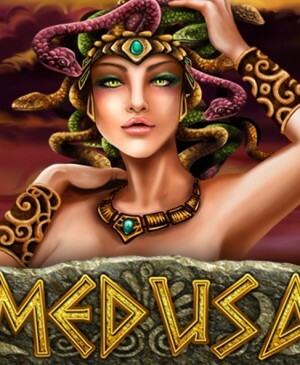 It is a slot that does have all the elements needed for it to do well at online casinos. 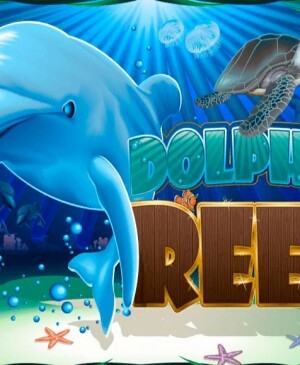 It has a wild symbol and free spins, and when you combine these two elements, you end up at the special feature the wild has during free spins. And that’s all the slot has when it comes to features, and with that, it is a simple and tranquil slot that is easy to understand and play. How to play Genie Wild? Genie Wild has a standard layout of five reels and three rows. All in all, it are the standard symbols that do the heavy lifting in this game, as the nine until the Ace are used to fill up this slot. The rest of the animations have to do with the genie that can fulfill wishes. Appropriately, this genie functions as the wild and she can substitute for any other symbol except the scatter. The symbol that functions as the scatter is the lamp and this lamp leads to free spins; again a good pick by NextGen. Also the background music and sound effects have been selected carefully and successfully. That is, both the sound effects and music play a supporting role and make playing this slot even easier as they announce wins and scatters. 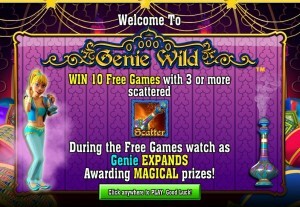 Genie Wild is equipped with fun free spins which are the highlight of this game, as per usual on the Internet. When you have at least three lamps on your reels, you will continue to the free spins feature. 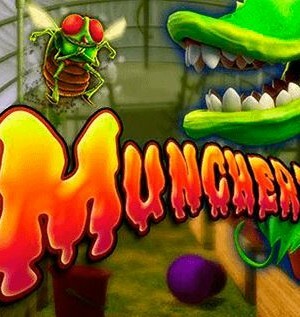 You receive 10 free spins for three, four or five scatters. Unfortunately, however, the free spins aren’t only the highlight of this game, they also are the most disappointing aspect of this game. That is, there is no multiplier and you cannot win additional free spins. Luckily, the slot does have another feature that can lead to extra monetary gain. Namely, the genie can randomly expand over the reels, leading to more and bigger wins. This feature is fun, but this pretty much is the only positive about the free spins on Genie Wild. Even for a simple slot as this one, the free spins should have been more exciting and potentially lucrative. 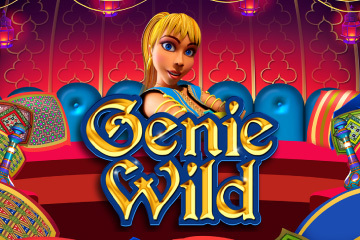 Genie Wild is fitted with a total of 25 pay lines, but you can choose to play with fewer active ones. You can configure the number of active pay lines by clicking on the numbers positioned alongside the reels directly. Also, you can use the pay line buttons at the bottom of the slot. If you want to alter your bet, you also have to go to the bottom of the slot, where you can find the bet level and coin value. Genie Wild is equipped with a gamble feature with which you can wager newly formed wins. When you activate the autospin, however, you clearly cannot make use of the gamble feature anymore.